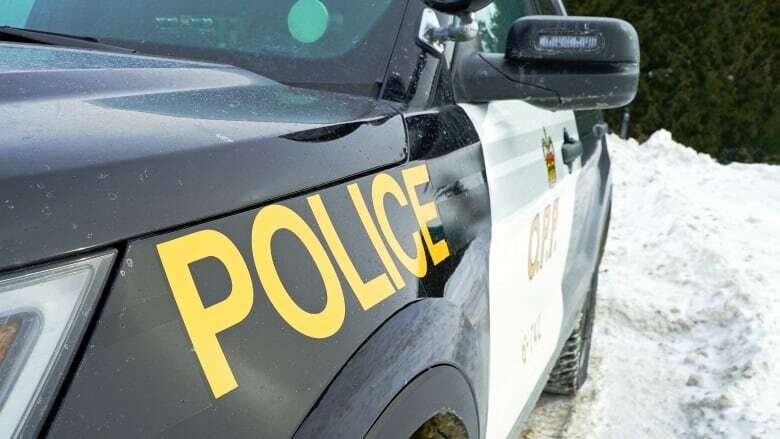 The Ontario Provincial Police’s Wellington County detachment responded to a call about a body being located in the river on March 22 at approximately 11:30 a.m.
Ontario Provincial Police say the body of a woman was found in the Grand River in Elora, Ont. on Friday. Police are releasing few details about the death. The OPP's Wellington County detachment received a call about the body in the river at about 11:30 a.m. on Friday. Police are working to identify the woman. "The circumstances surrounding the death remain under investigation at this time," the OPP said in a news release on Saturday. Const. Cheri Rockefeller said a post-mortem is taking place on Saturday. Rockefeller said an emergency response team continues to investigate. Anyone with information is urged to call Wellington County OPP at 1-888-310-1122 or Crimestoppers at 1-800-222-8477 (TIPS).